A meeting on urgent measures against the spread of avian-flu was held by the National Steering Board for Bird Flu Control (NSBBFC) in Ha Noi yesterday. The NSBBFC asked municipal authorities to stop poultry slaughtering at markets and populous areas immediately while strictly controlling the trade and transportation of poultry across the border. The NSBBFC also asked relevant agencies to quickly implement the second phase of bird flu poultry vaccination plan, scheduled for completion in October. Thirty-four provinces and cities nationwide have already completed their required 54.4 million poultry vaccinations this year. In another defensive move, Minister Cao Duc Phat instructed the veterinary department to re-inspect batches of imported vaccines in response to the Ministry of Public Security’s warnings of their poor quality. 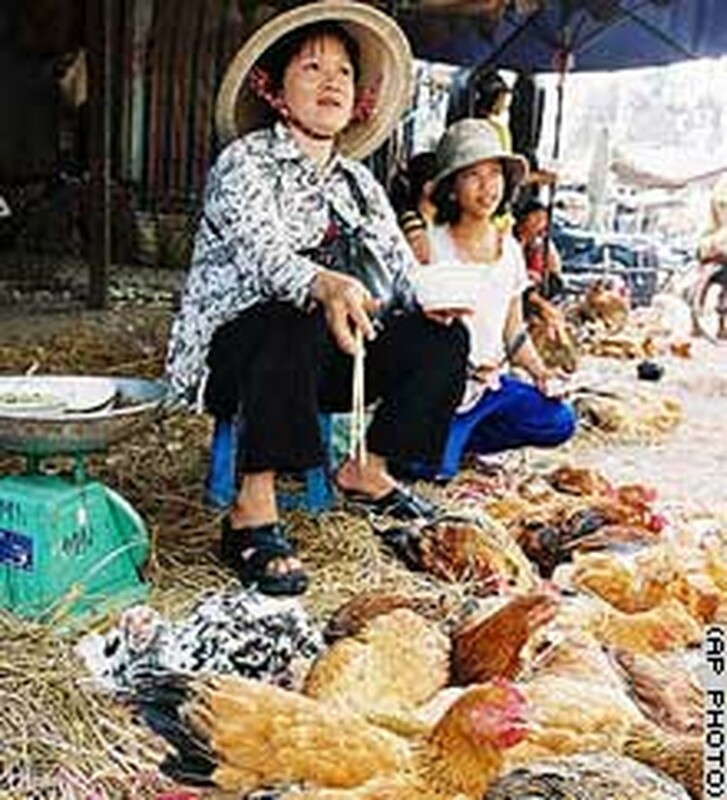 The current cold weather could pave the way for the wide spread of the avian virus, said Mr. Cao Duc Phat, minister of Agriculture and Rural Development and head of the NSBBFC. Bird flu has been recently detected in nearby nations and the number of human transmissions of the disease is increasing gradually. Avian outbreaks are cyclical, usually detected in October every year. No bird flu outbreak has been found in the past nine months.